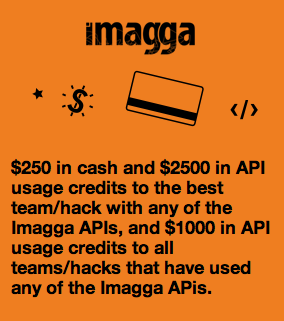 Continuing our tradition to partner image-related hackathons, we are happy to announce that we’ll provide Imagga API access and prizes for the competitors in the upcoming Photo Hack Day Berlin hackathon in June 1-2! The lead organizers are our friends from EyeEm. 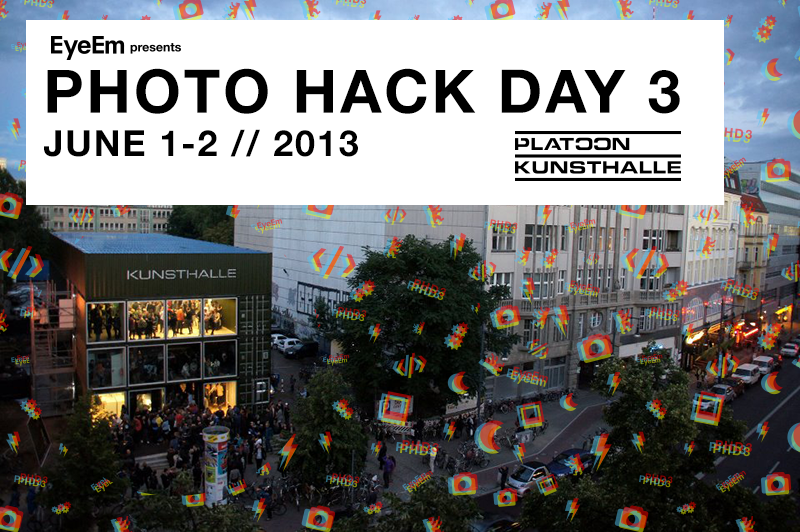 See you at the arty Platoon Kunsthalle venue!